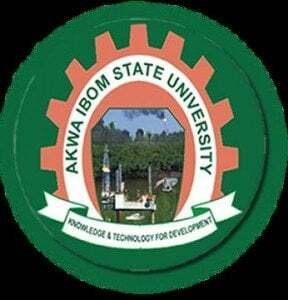 AKSU Academic calendar – The revised calendar of academic activities of the Akwa Ibom State University (AKSU) for the first semester 2018/2019 academic session is out. This is to inform all the students of the Akwa Ibom State University (AKSU) that the Management of the institution has released the academic calendar for the first semester, 2018/2019 academic session. Please Is UNN second admission list out? @Anuoluwapo, click here to access laspotech 2nd admission list.